Stephen King has been known to say it should take no more than three months to write the first draft of a novel. “A season,” he calls it, and that from a man who is said to write ten pages a day. If you do the math, and if 10 pages X 250 words per page (the average word count), that’s 225,000 words in three months. Seeing the average novel is about 300 pages, or roughly 80,000 words (it’s not an exact science), that’s two novels plus a three quarters of a third. Not being Stephen King, I’m not the recipient of a million plus advance and able to write full time. But we all know the size of the novels that King usually produces one novel (maybe two) a year. But neither am I Nora Roberts, the prolific romance novelist, who reportedly writes an average of twenty-five (that’s 25) novels a year. Do I want to do either? I don’t think so. I have finished a first draft of my next novel. 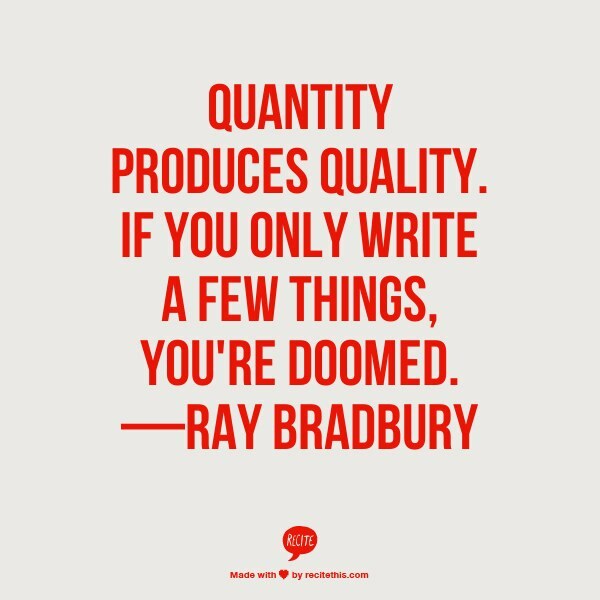 Now, I could spend a week or two editing for continuity, plot holes, grammar, and needless words, or I can take a month or two and turn it into something that will have a longer shelf life than the average three months of a paperback. Helen Hooven Santmyer, author of …And the Ladies of the Club spent over twenty years writing the novel, finally submitting to Ohio University Press eleven boxes containing bookkeeping ledgers, her manuscript of Ladies written in longhand. It took awhile, but her book became a literary sensation, the paperback selling over 2 million copies between June and September 1985. By this time Ms. Santmyer was feeble and elderly and living in a nursing home, but she was featured on the cover of The New York Times book review. The example is a bit extreme, but good things do come to those who persevere. Do I want to toil that long? Well, no, but neither do I want to pump out product, either. The answer for me I suppose lies somewhere in between. I guess I just want to write something that will last, and that the readers will ask for more. That’s what I want to do. What do you?